No one cares about your title. They care about the results you generate. Life is not about being liked. It’s about being effective. My role as a TOSA will be ending in May, after a four year run. I was effective. I generated results. More importantly, the students and teachers produced amazing results. There’s still a lot of work to be done. instructional technology integration is never a job to be marked as complete. And, I’ll still be able to effect change in some capacity. Only, I’m not yet sure what that will look like in the 2019-2020 school year. Maybe it’s teaching at a middle school. Maybe it’s in administration. Regardless of the role, my title means little. However, the title of this website (and the URL) will be changing. Having a domain registered as edtechtosa.com is a bit problematic when one is no longer a TOSA. So, I’ve given a lot of consideration to branding and what that might look like going forward. 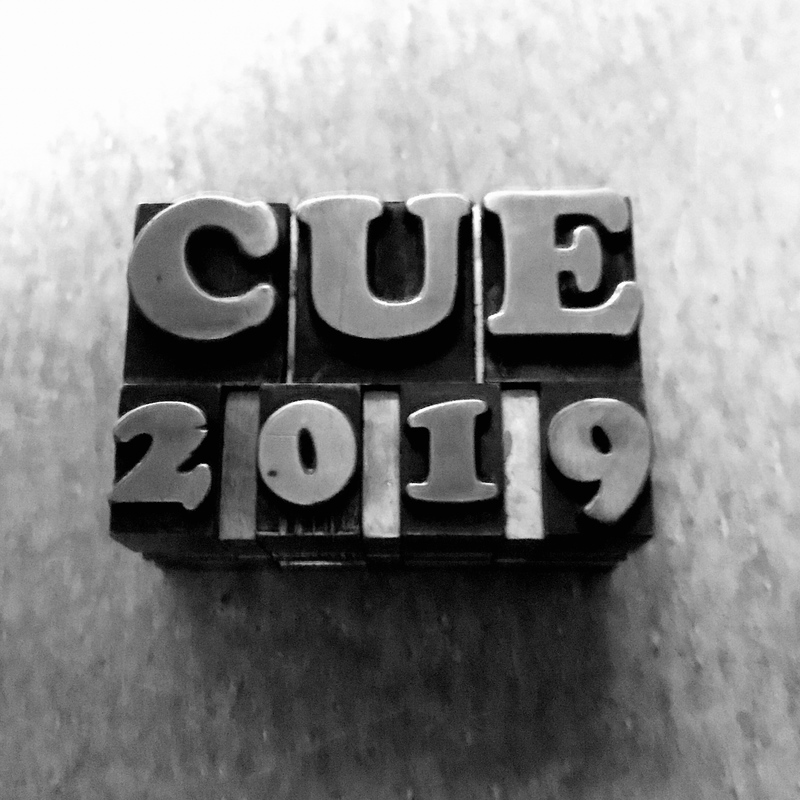 At Spring CUE this past weekend, I paid special attention to the ways educators presented their story and, by default, how they branded themselves across platforms (Twitter, websites, marketing/stickers).